I will endeavour to post an ‘App of the week’ as regularly as I can. 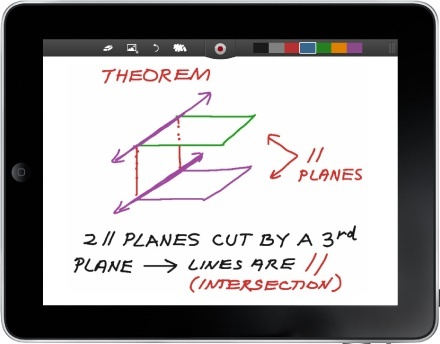 The idea is to introduce you to, or remind you of an app that is easy to use in lessons, and does not require a huge amount of preparation time for teachers. There are loads of lesson apps out there, but too many take a long time to get your head around. My aim is for App of the week, to only feature apps that you can pick up and use straight away and with relative ease. More importantly, I will only select those that are better or easier than the lower tech alternative that already exists! Otherwise, why bother using an iPad if paper and a pen does it better. It’s a great little app. Free to download. For anyone like me, who does not have a classroom of their own, this is ideal. No longer do I have to heave around a box with mini whiteboards and pens to use in Q&A sessions with students. 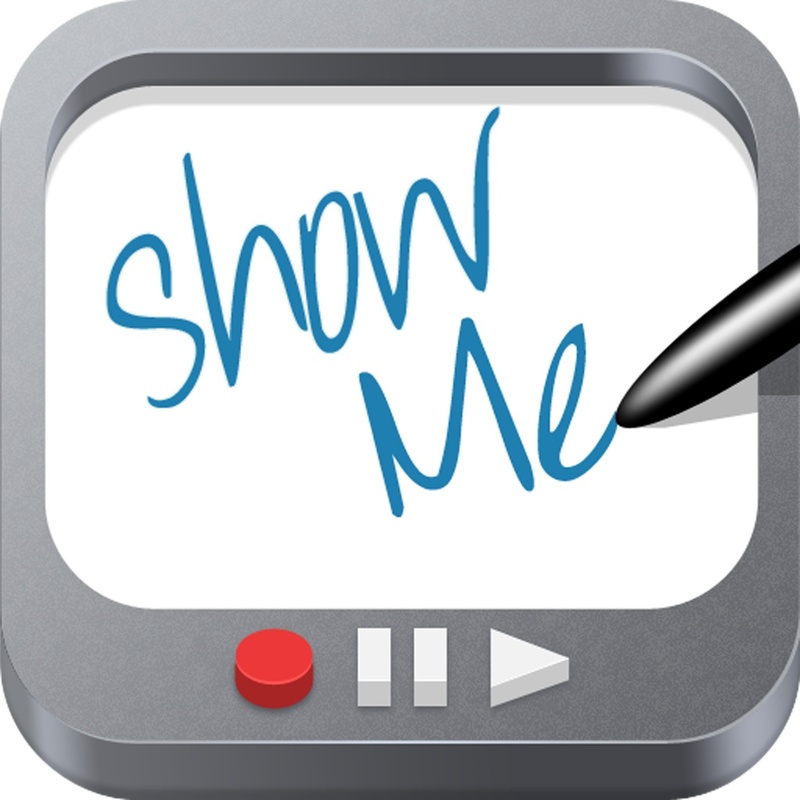 This app allows students to have their own interactive whiteboard in front of them. I can ask questions and they can scribble the answer and show me. In addition, they can also annotate an image and add a spoken commentary to it. Great for a recap, teaching others in the group or for revision purposes. If nothing else, saves you time trying to find enough pens to go with the mini whiteboards in your cupboard!